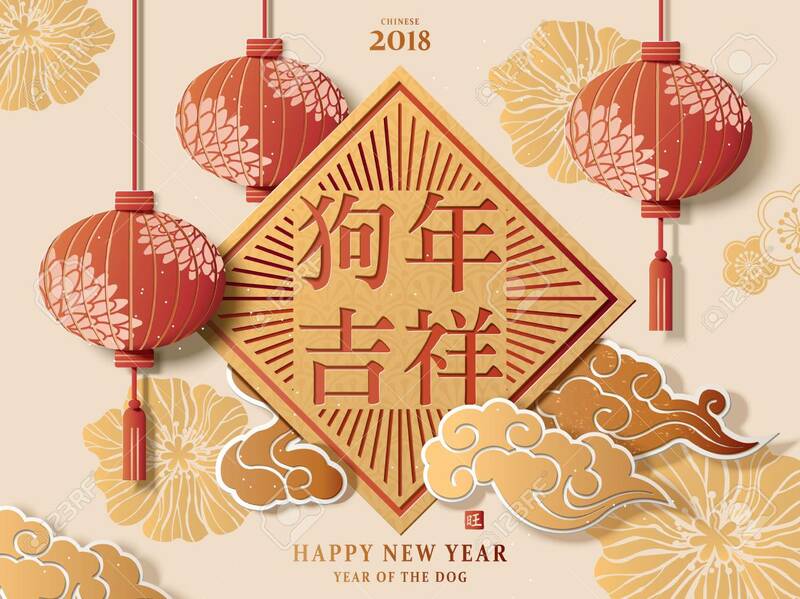 Chinese New Year Poster Design. Royalty Free Kliparty, Vektory A Ilustrace. Image 91372067.